Sierra Canyon School has been able to thrive and grow because of the generosity of our community. Gifts to the Sierra Canyon Fund from parents, alumni, alumni parents, grandparents and friends sends an important message of solidarity to our community, prospective families, foundations and other donors. 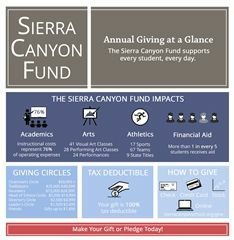 As a non-profit organization, Sierra Canyon School relies on tax-deductible philanthropic contributions - not just tuition - to meet its annual financial goals and needs. Each and every gift is meaningful and places the School in a position to further the education of our students’ creative, ethical, intellectual and physical promise. 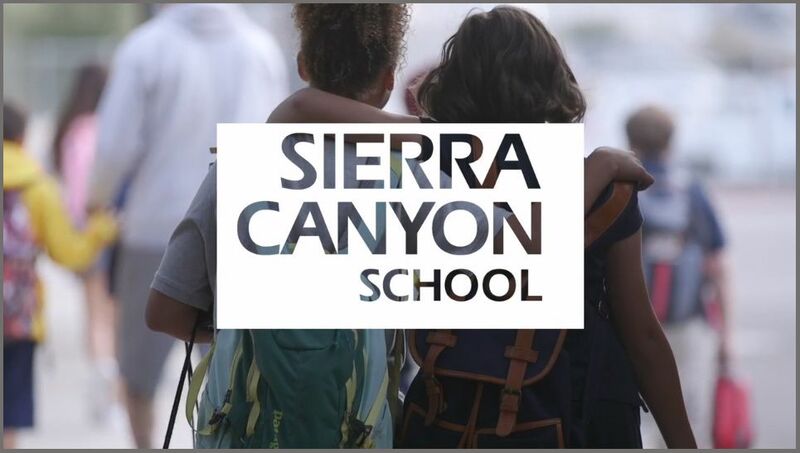 To continue Sierra Canyon’s trajectory of growth and success in education, please make your gift to the Sierra Canyon Fund.